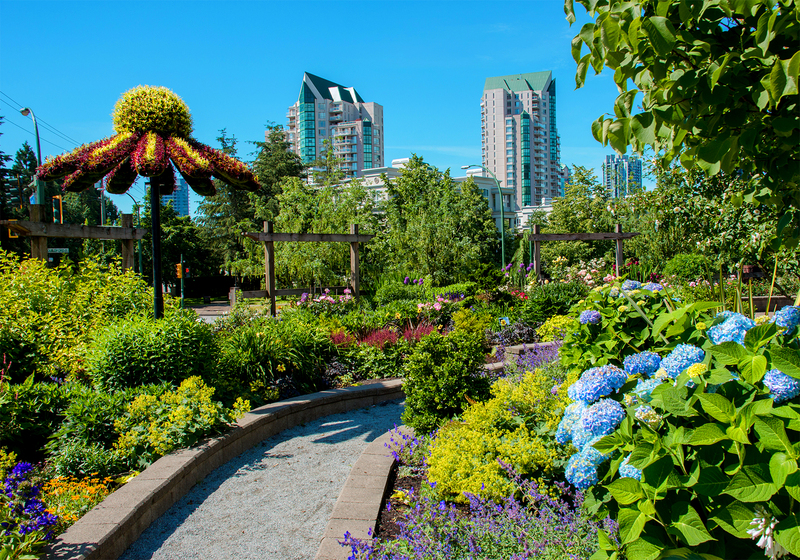 An active and diverse community, Coquitlam is attracting new residents and businesses that appreciate its quality of life, central location in Metro Vancouver and countless opportunities for recreational, cultural and outdoor pursuits. We’re the sixth largest city in B.C. – home to more than 140,000 people who rank among the highest in the province in terms of overall health and education levels. Our vision for the future: Coquitlam in 2021 will be a community of neighbourhoods within a vibrant city where people choose to live, learn, work and play. Coquitlam is proud to be located on nature’s doorstep, where it is home to more than 70 parks and nature areas as well as nearly 100 km of trails. It’s where city life meets wildlife, offering the best of both worlds. Coquitlam is a diverse city with a rich multicultural makeup, embracing its French-Canadian and aboriginal heritage.